It is time for a new roundup for the rumors surrounding tomorrow’s event. Let’s get this done quick! The iPad has no doubt been a revolution sense it was launched a little over 3 years ago. It has in many ways taken over computers as people just buy an iPad instead of a computer because of the ease of use and in ways the functionality beats out a computer. The iPad has become a part of my daily life and I am sure that is true for many. However there is some things that have to be changed to keep the iPad a success. Remember this is from a design and hardware standpoint. The software will be sometime soon (hopefully). The design needs to be changed. 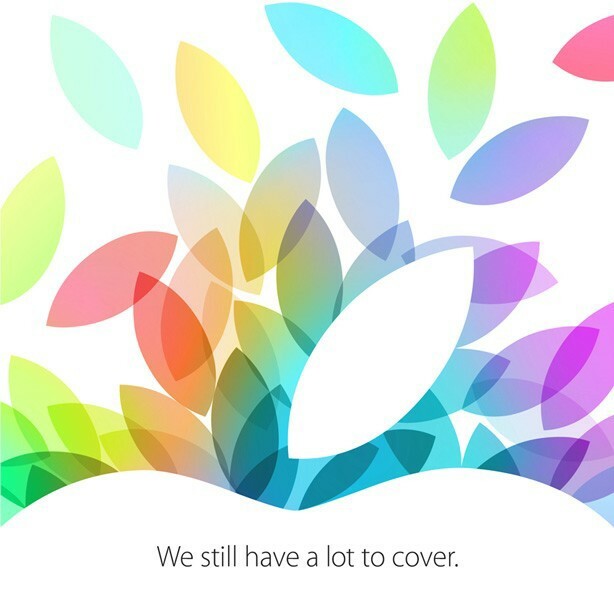 There has been 4 iPads released but if you think about it only 2 designs. The last time the iPad got a design change was with the iPad 2 back in 2011. It is time for a new design but what will it be? 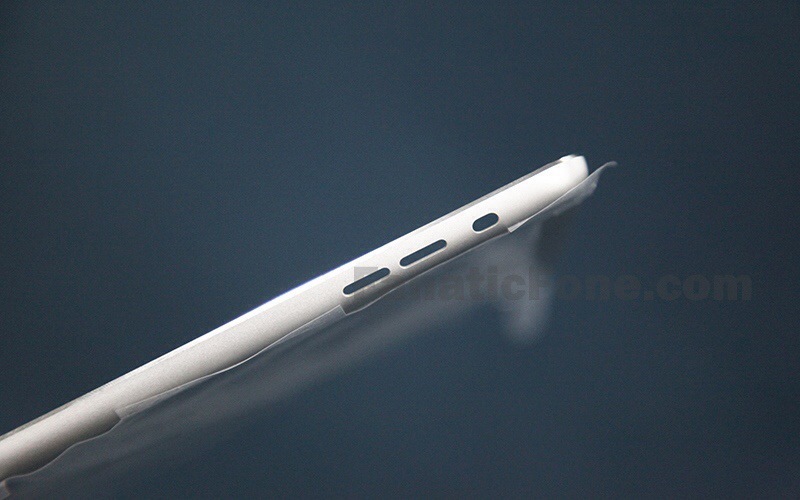 From a logical standpoint it will go towards the design of the iPad Mini. 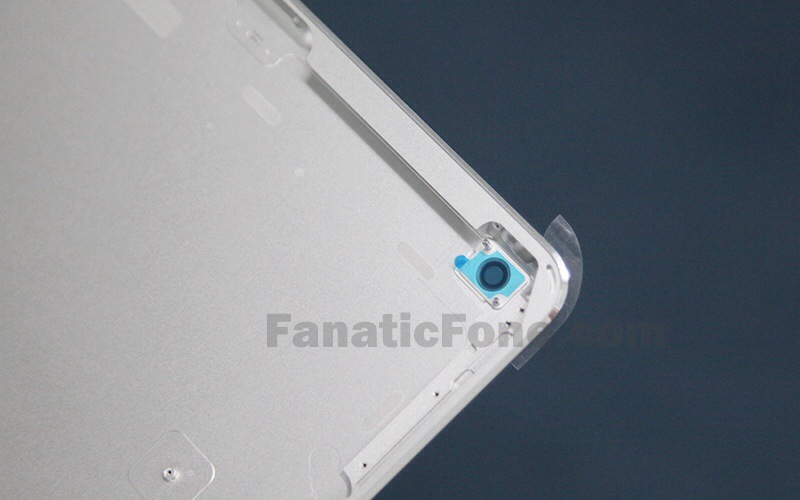 Now I am all for that however the design mockups and part “leaks” have the smaller bezels which I don’t want. I don’t really like the smaller bezels on the iPad Mini because it feels like something is going to be tapped I don’t want. However the mini is smart enough to detect this and won’t open anything. The iPad mini doesn’t have the bezels because it is made to be small and very portable and bezels make it bigger. 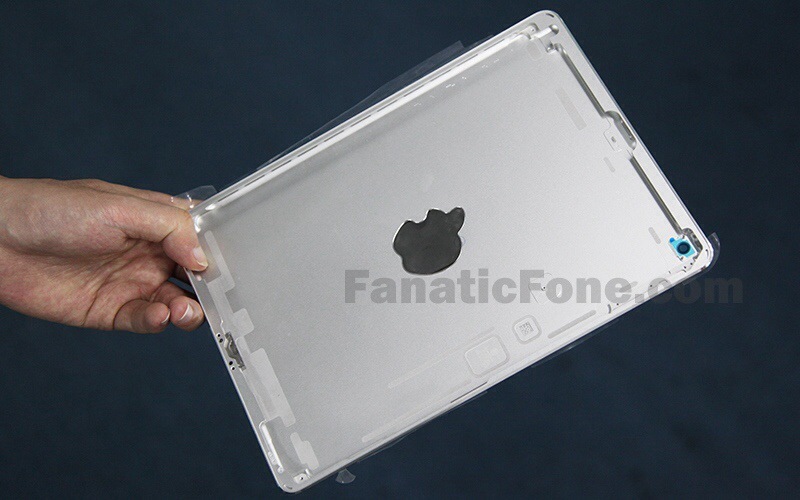 However for the full sized retina iPad I want the bezels. This is because the iPad isn’t something you buy to be very small and portable anymore you’ll by a mini. So I say put the mini design in and keep the bezels because I like to grip on them and being able to see the entire screen instead of worrying my thumbs are covering or will accidentally tap something unwanted. Okay so tablets at least for the Android side are going big and hard with the “power means everything” which in ways is true… to a computer. In a tablet you won’t notice if something has a quad core or a dual core powering it because either way it will be fast. They seem to be adding power just to put it on a biased comparison chart against the iPad. Don’t get me wrong Apple has done biased comparison charts, in fact every company does. With a tablet you get to the point where you won’t notice the extreme amount of power everyone is trying to put into them. For the processor the A6x runs like a champ. In fact the A5X in my iPad 3 with Retina Display works perfectly fine. It will run every app smoothly and everything is almost instant. Apple does not need to add power you aren’t going to notice unless they do something with iOS that needs the extra power but even then you won’t notice it because it will be used to power something in the background. The display in the Retina iPad is perfectly fine. In fact I am pretty sure if they were to waste the time to put more resolution into something so tiny you wouldn’t be able to notice it anymore because your eye wouldn’t be able to pick it up. Apple knows this and doesn’t waste their time trying to fit in some ridiculous resolution no human would ever be able to notice. The display is going to stay the way it is for a while. To wrap it all up the iPad is a great device that needs a little bit of a design change and that’s kind of it in terms of hardware. In terms of software there is a lot that can be done but I will cover that in “Let’s talk iOS 7: iPad” sometime soon hopefully.